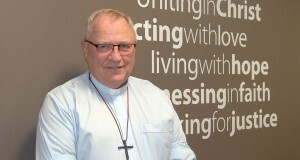 In the lead up to International Women’s Day (Thursday 8 March), members of the Uniting Church in Australia, Queensland Synod share their thoughts on what it means to be a woman of faith. 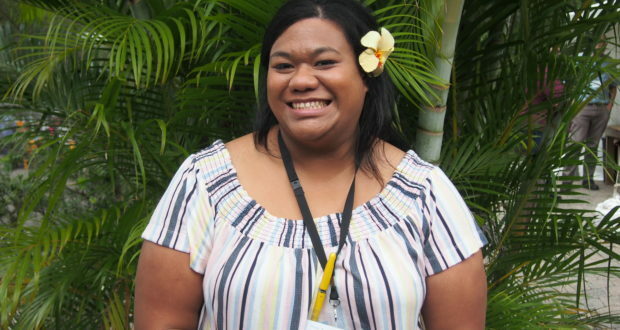 Rev Fa Matangi is the Youth, Children’s and Families Coordinator at the Moreton Rivers Presbytery. My journey of faith started when I was 19 as I heard God’s love, grace and forgiveness over my life on Easter Sunday while attending Easter Camp at Park Tongan church. I wasn’t heading down the track of being a minister, all I was interested in was knowing more about who this God was and all the stories in the Bible. I bought my first bible when I was 19. I was super eager to know everything! I was also eager to encourage the young Tongan people I went to church with in their faith journey, my minister saw that eagerness and encouraged me to go for my POD. Did I think I was going to come out of it with a call to minister…hell no! But God has that crazy funny way of putting your foot in a different direction from your plans. I have always had an identity issue being a young Tongan woman who was born in Northern Territory. My two cultures; the Aussie and the Tongan would always clash, so trying to figure out who I was as a minister with these two cultures fighting for attention was always my challenge. My advice for the sisters who are thinking about entering ministry…BE YOU…Be the unique, creative, wonderful, beautiful YOU. If you are not you then the whole world would be deprived of the gifts that God has given you and created you to be. Be fierce, be bold and let God lead you.